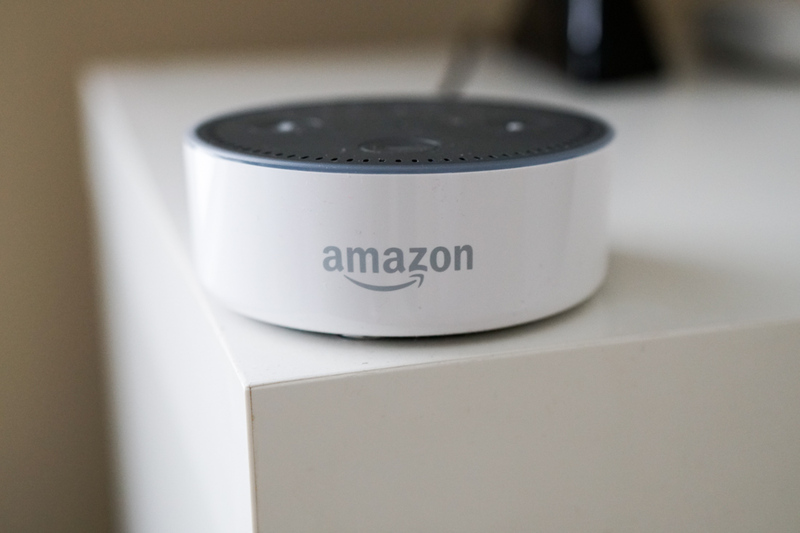 Amazon is hosting another mega-sale on many of their Echo devices today, an event that seems to happen at least once a month at this point. You can grab an Amazon Echo for $99.99 ($80 off), Amazon Echo Dot for $44.99 ($5 off), or the Amazon Tap for $99.99 ($30 off). If you aren’t in need of an Echo product, Amazon is also running discounts on their Fire tablets (up to $30 off) and Kindle readers (up to $20 off). I don’t need to recap the Echo devices do I? You guys understand them at this point.